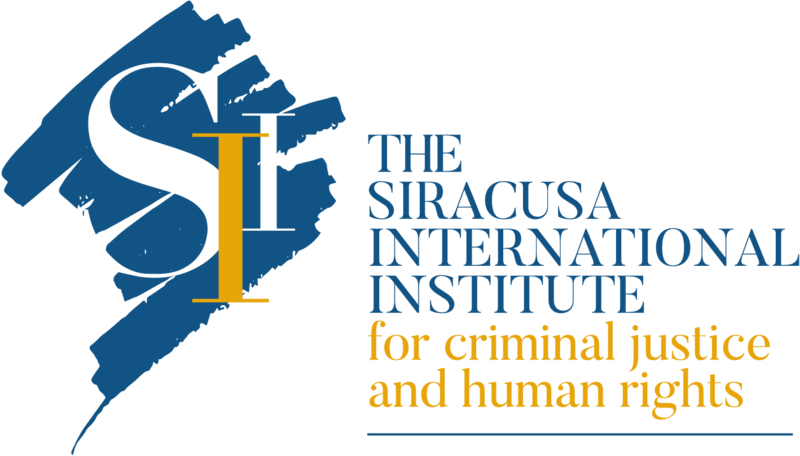 The Siracusa International Institute for Criminal Justice and Human Rights will organize the 19th Specialization Course in International Criminal Law for Young Penalists on ‘Human Rights and Criminal Justice’ in Siracusa from June 2 until June 10, 2019. 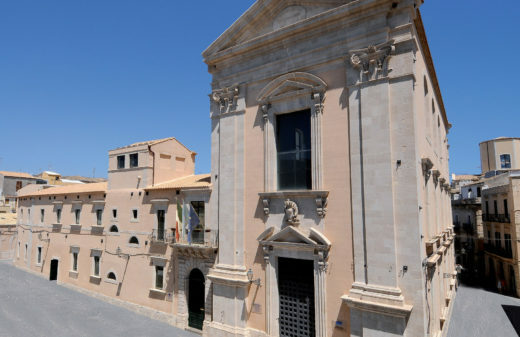 The course will be sponsored by the International Association of Penal Law (AIDP – France), the University of Palermo Department of Law (Italy), the Irish Centre for Human Rights, National University of Ireland (Galway, Ireland), the Middlesex University Department of Law (London, UK), the Canadian Partnership for International Justice (Québec, Canada) and the Social Sciences and Humanities Research Council of Canada (SSHRC). 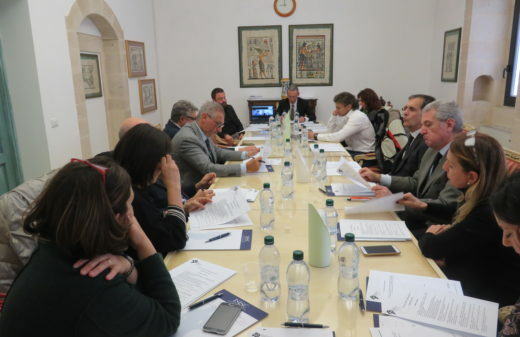 The Siracusa Institute will select 60 participants who should have a university degree, ideally in law or with some studies in law, and be 35 years of age or under. Provision may be made for auditors who do not fulfil these conditions. 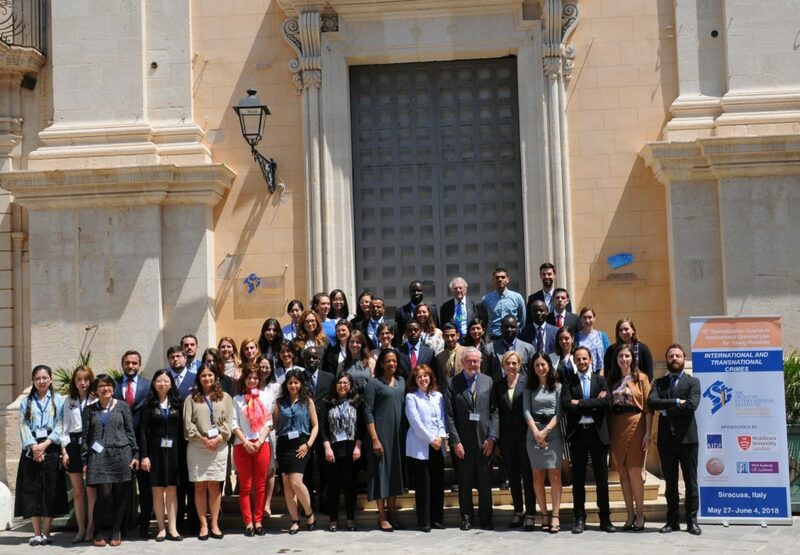 Furthermore, the Institute will offer 10 scholarships to applicants from Developing and Less Developed Countries. To apply for the Course, please fill out the Online Application Form. Acceptance letters will be sent out shortly after the deadline for application. Candidates not accepted for the course will be informed accordingly. 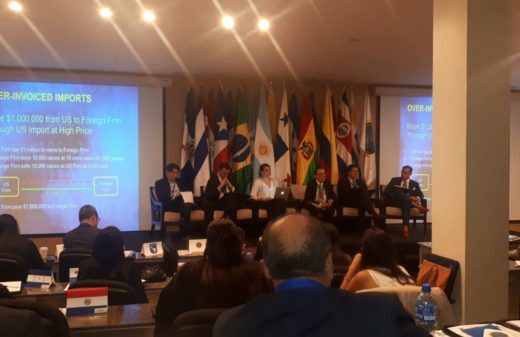 A 2nd round of applications to the 19th edition of ICL Course is open until April 30, 2019. Please note that all the scholarships are no longer available, therefore, only applicants who do not request a scholarship may apply to the course. For further information, please visit the right side menu.